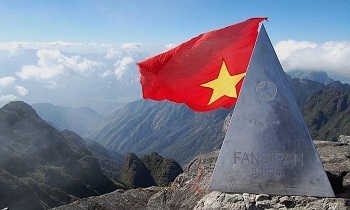 Coming to Sapa with Sapa trekking tours, tourists can climb Ham Rong Mountain, Cat Cat or Lao Chai- Ta Van of The H'Mong, Ta Phin village where The Dao live and go to Silver Waterfall, Rattan Bridge or ancient reef, the roof of Indochina-Fan Si Pan mountain, or explore Muong Hoa Valley with stunning scenery. 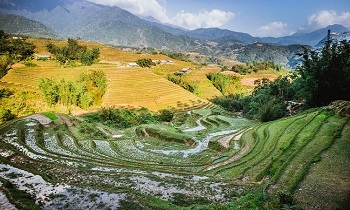 In additions, Sapa has one place that you should come and stay with homestay style. 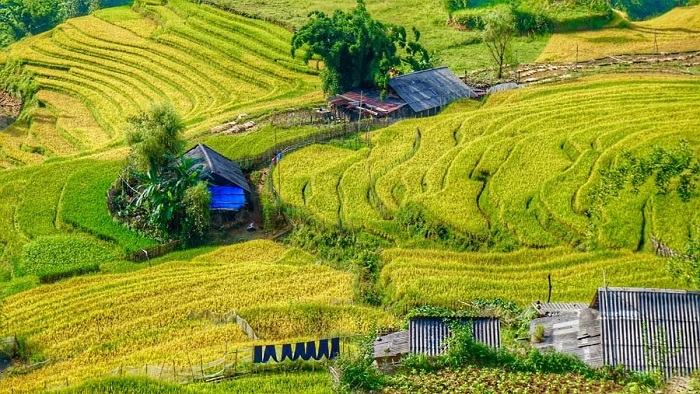 No foreign tourist before leaving Ban Ho village without leaving the emotional entries because the natural scenery is very fascinating and people are very friendly and hospitable. 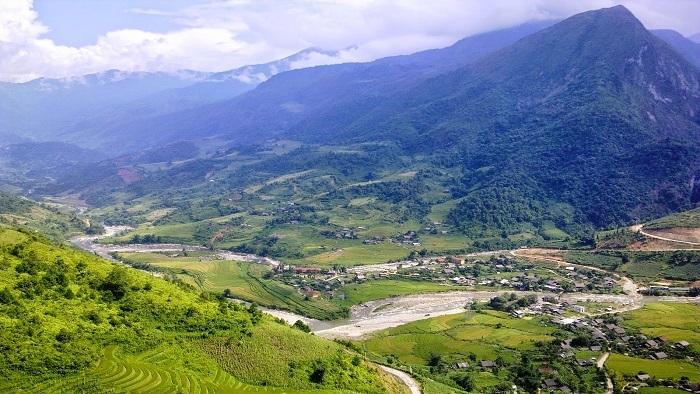 Ban Ho is far from Sapa town about 20 kilometers. 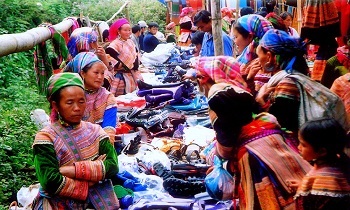 It is divided into three areas: Ta Trung Ho, Xeo Trung Ho and Hoang Lien, which is a place of the Mong, Dao, Tay. 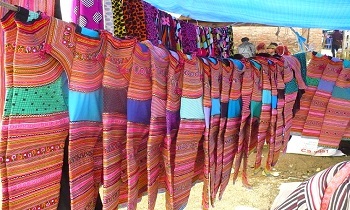 Have no specific price but guides usually pay 20.000vnd/people/day for accommodation. 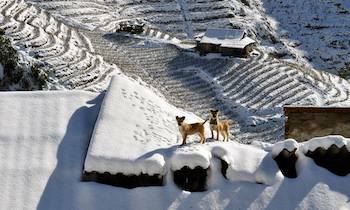 The owner doesn’t appreciate it as important; they bring foods and wine to tourists. 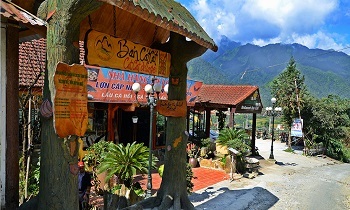 Come to Ban Ho, you will be alive and living in a cozy ambiance and friendly family. 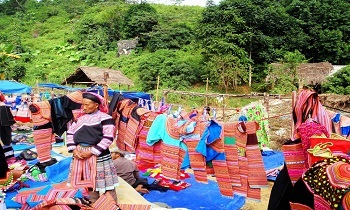 Because the climate in Ban Ho is warmer than Sapa (between 18-250C), in the afternoon, tourists can enjoy yourself in the stream Lave, sight Da Nhay waterfall. 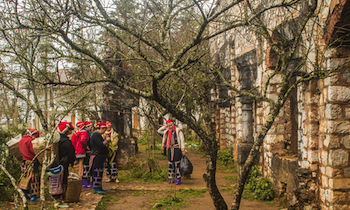 After lunch, the hospitable owner will take guests to the Red Dao village on the mountain so as to bath with herbs. The herbs will be poured into the wood tank. Tourists will dip into the tank and after 15 minutes the water has been drawn to refill new water. After that, tourists can feel well being, euphoria extremely. 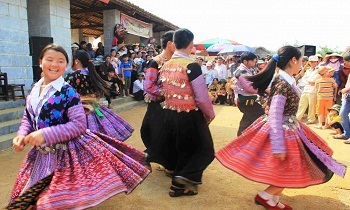 Ban Ho Village, Ban Ho is worth the somewhat difficult journey to get there, as the village rewards visitors with stunning views of unspoiled sites and an opportunity to discover the daily activities of the ethnic people Tay. 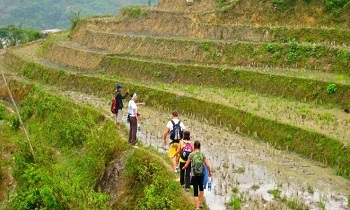 On the way to the waterfalls, which were named by locals after seeing fish jumping out of the water in the old days, visitors will pass brooks gently running down bamboo cylinders that locals use to channel the water into their terraced paddy fields, wooden houses perched on the sides of rolling hills and wildflowers. We hope that with our post, you will know more about this beautiful land. Do not hesitate to contact us if you have any questions. Share this article with others if you find it helpful. Thank you!